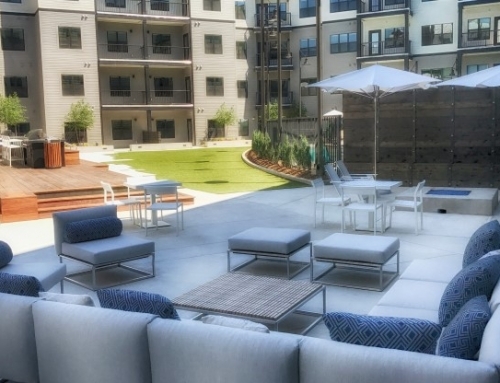 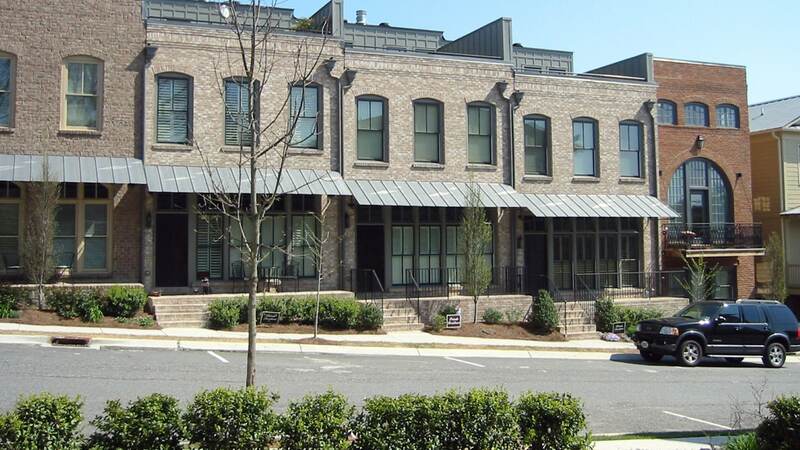 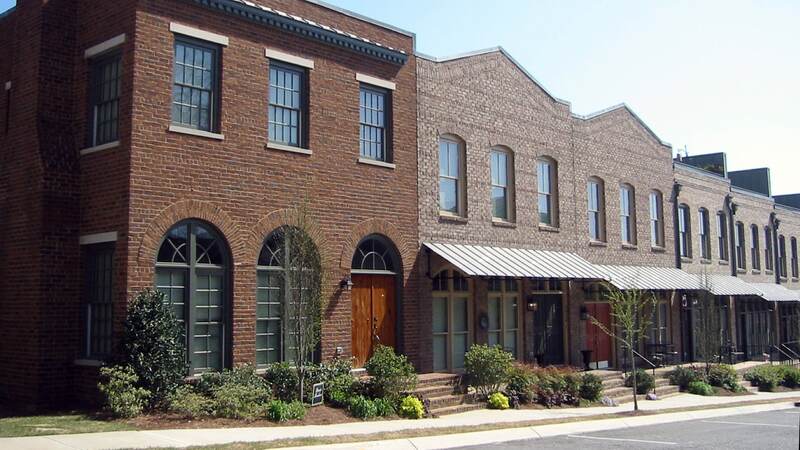 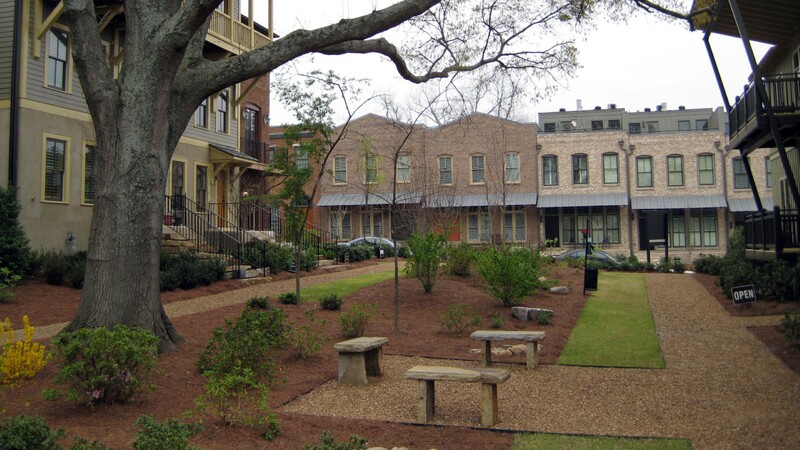 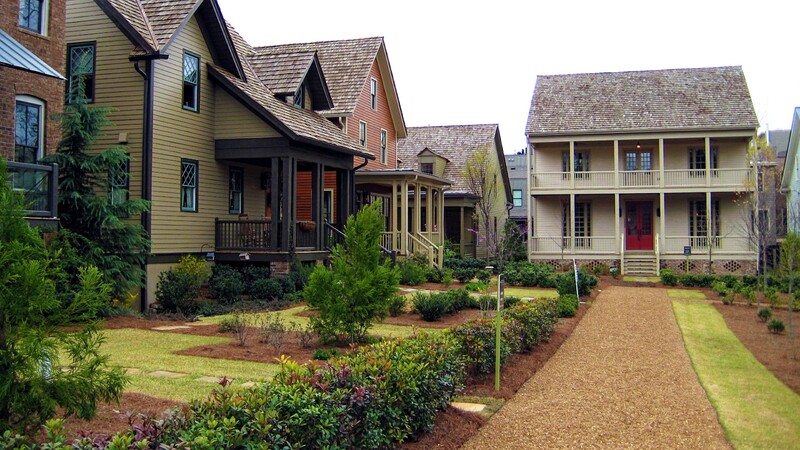 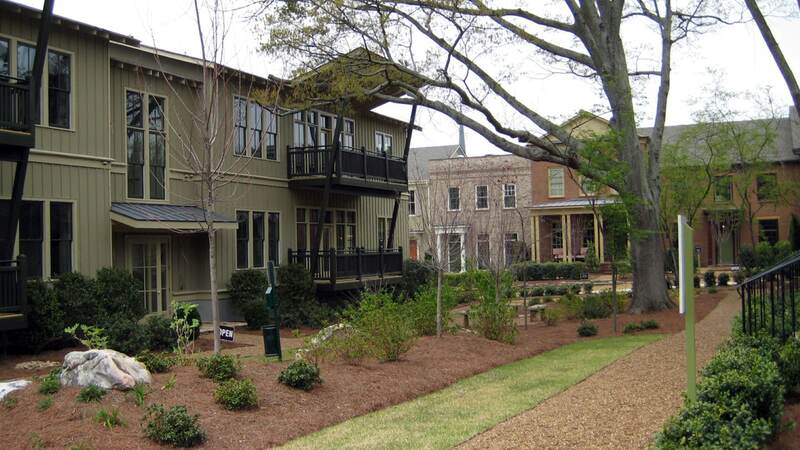 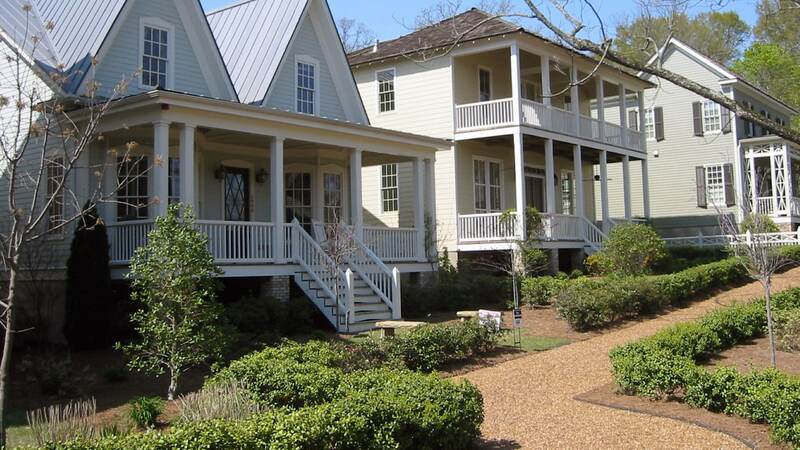 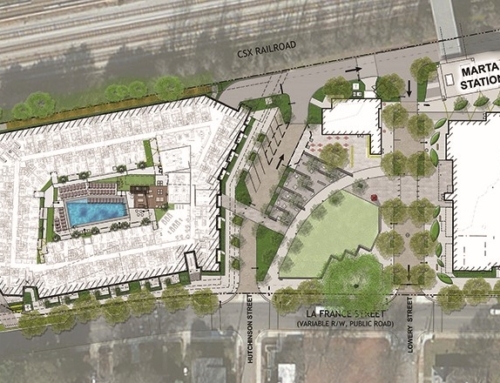 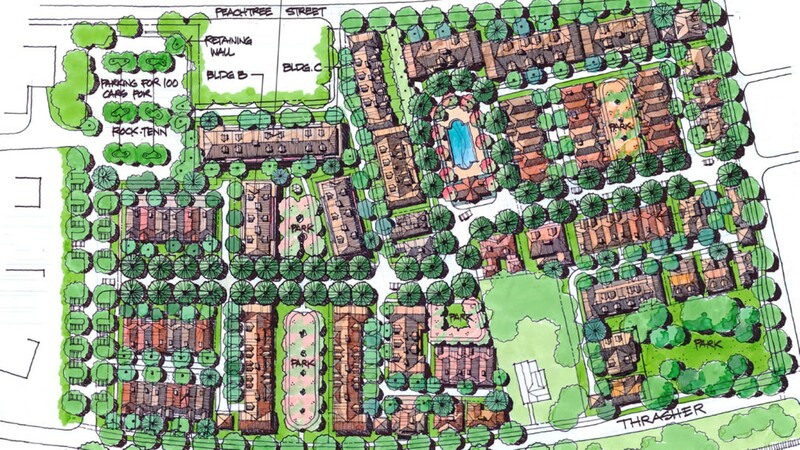 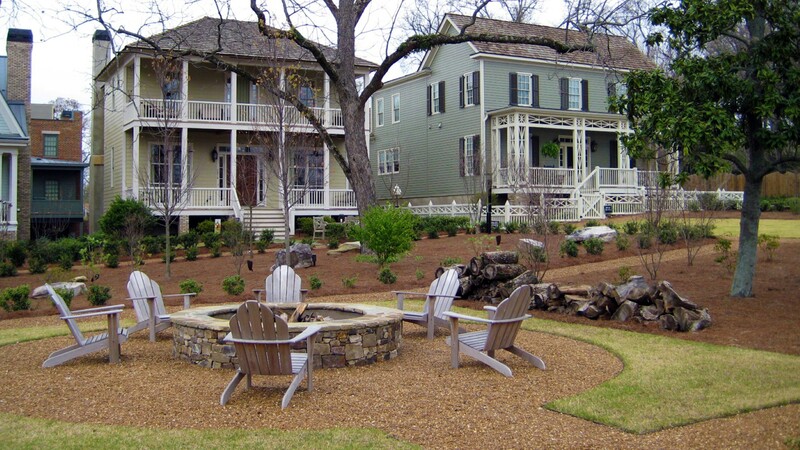 Seven Norcross, a mixed-use community within walking distance of historic Norcross, features seven neighborhood parks. 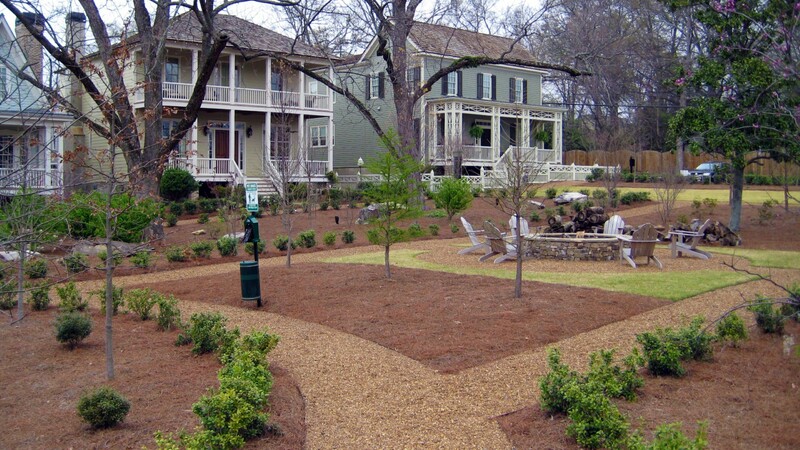 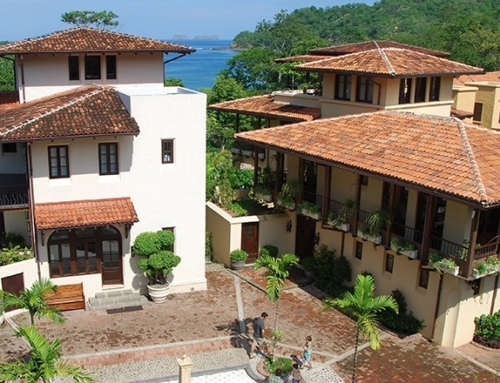 TSW provided landscape architectural services for the park and open space areas within the development. 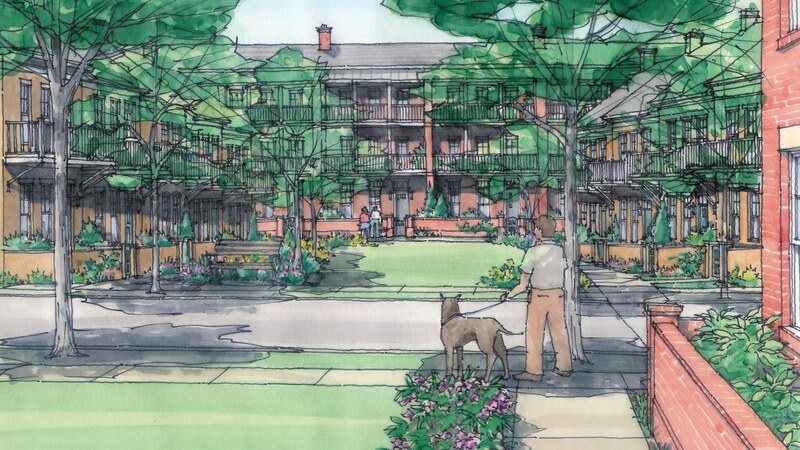 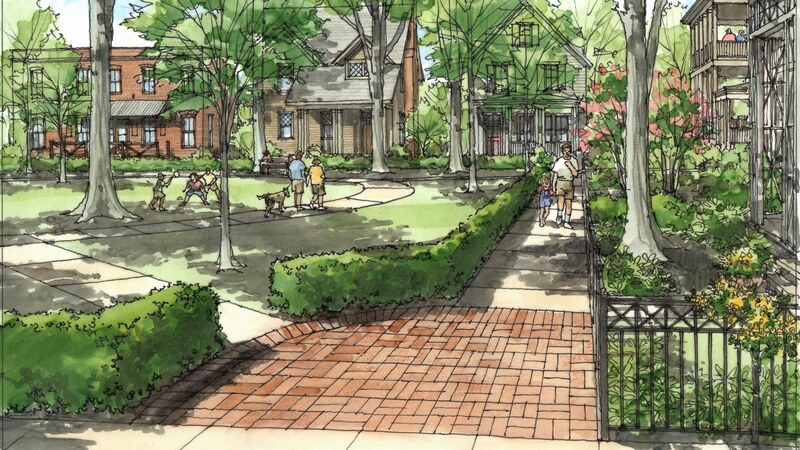 Wilsie Park, prominently located at the corner of Thrasher Street and Autry Street, is framed by townhomes and serves as the main pedestrian gateway into the community. 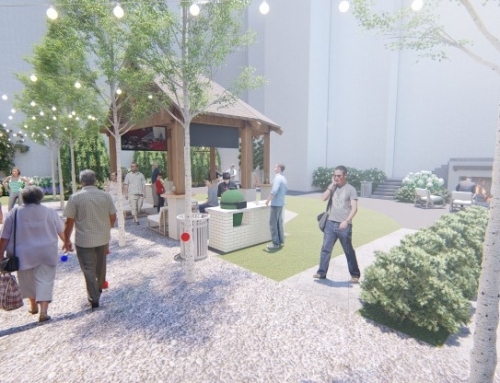 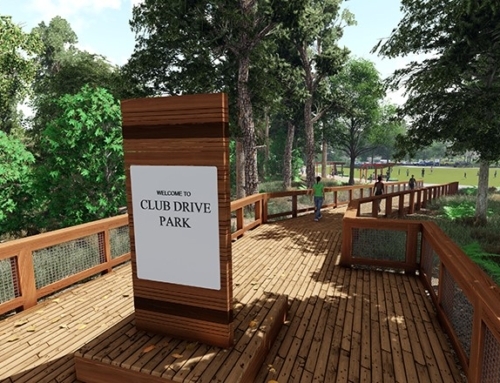 Other parks located throughout the neighborhood include a community pool, fire pit and outdoor eating areas, water features, and garden pavilions.